Lesley Riley, founder of Mama Biscuit’s Gourmet Biscuit Company, is so successful that people are now referring to her as "Mama Biscuit" - even though that's not really the name that she goes by. 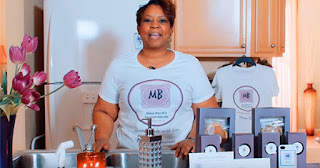 Her gourmet biscuits come in 50 sweet and savory flavors like bananas foster, chicken pot pie, and spiced mango, and are available in several major retailers including Whole Foods and Wegmans. Back in 2013, Lesley auditioned for Fox's MasterChef, a popular show where contestants from around the country are put through a series of challenging elimination rounds. Lesley, however, never actually made it on the show because she got cut from during her audition. She admits that she was disappointed, but she wasn't giving up that easily. 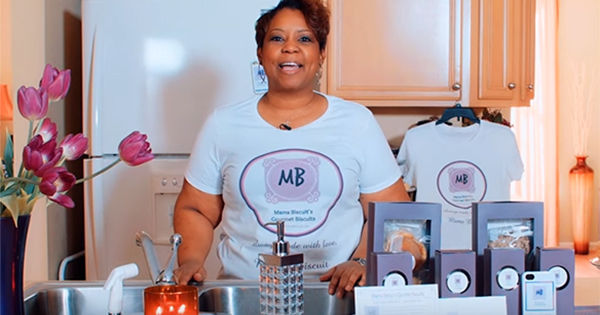 The rejection gave her confidence to experiment with different techniques and create a recipe that would become the foundation for her company. And it was one of the best decisions she could ever make. 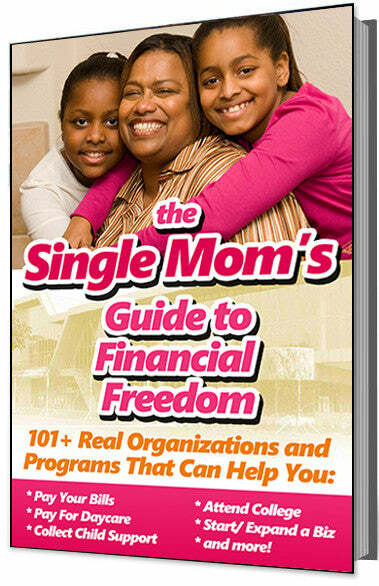 She comments, "My concept and core mission is built off a simple back-to-basic method of quality over quantity." Her and her team make small batch, premium all-natural foods with only the finest, freshest, ingredients. Their biscuits have no trans fats, no preservatives, no artificial flavoring, no coloring, and no dyes. Lesley told BizWomen.com in a recent interview, "I walked into the store, literally. I went into Wegmans, was talking to them and they asked me to bring the product back. I did, and they had a meeting and they loved the product. The district manager came in and she loved it. About a week later she said, 'Hey can you send this up to New York to our corporate office?' I sent it to them and they loved it." "As far as QVC and Amazon, they both reached out to me," she added. Meanwhile, her company is already on track to generate $250,000 in revenue for 2017.